At Kil-Mor Pest Management, we’ve been protecting home & health for 25 years. 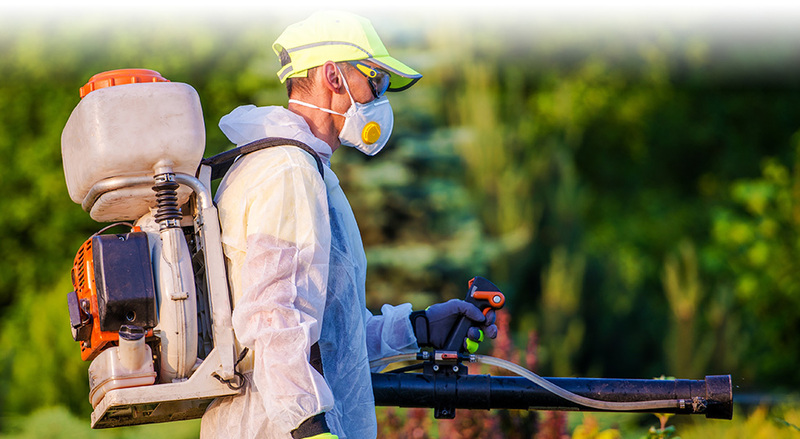 When it comes to keeping your home or business pest free we have the right solution. We offer environmentally responsible and effective pest management solutions to fit anyone’s needs. Pests are a nuisance in addition to being a source of allergens, disease, unsanitary conditions, as well as a source of economic damage. At Kil-Mor our job is to protect you from pests and the damage that they cause, as well as help you to prevent infestations in the future. When it comes to pest management trust Your Family to Ours!